The Ford F-150 Raptor is something of a legend itself. It’s a good sized, reliable truck that’s also relatively affordable and has a ton of options available for upgrade. 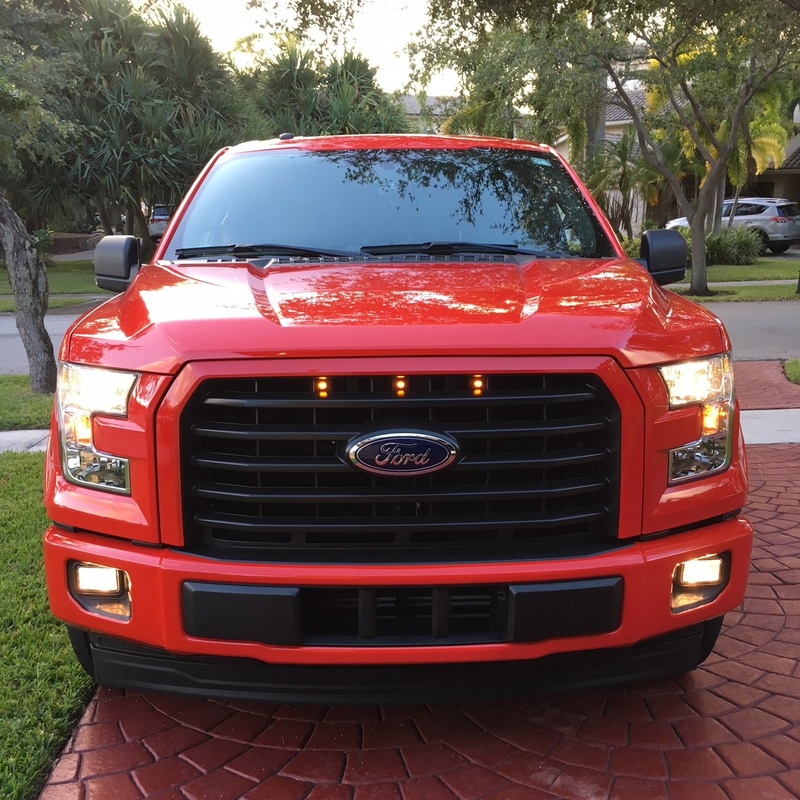 This set of Ford Raptor LED DRL lights fits snugly and effortlessly into the two openings on the lower bumper to completely transform your truck for a whole new LED look. 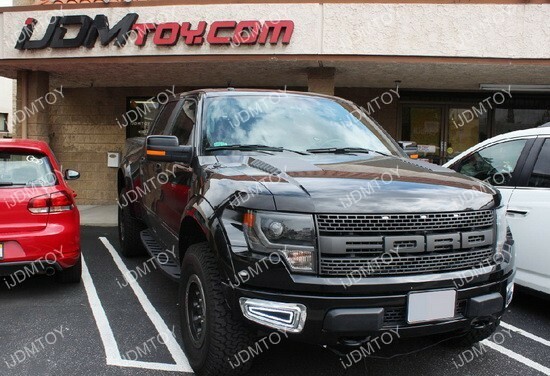 You may notice that many aftermarket LED daytime lamps require some sort of modification such as drilling or or cutting, but this set of Ford Raptor Driving Lights are nothing like that. There is no modification required because all you need to do is fit these exact fit LED DRL lamps into the opening on the bumper to get it all secured.